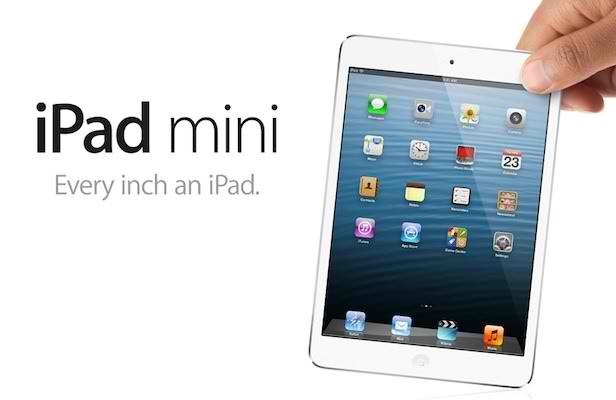 August began with some big news for folks waiting for the next-generation iPad mini, and iOS 7. Here are some of the stories that we covered during the week that was. The public release of iOS 7 should come next month. On Monday, Apple released iOS 7 beta 4. This version was short on new features, but did include a number of bug fixes. This suggests that this year’s iOS beta process is coming to an end. Going back to iPhone OS 2.0, Apple released at least five beta versions. The last time a sixth beta was needed was in 2011 with iOS 5. That update ultimately required seven betas before Apple released a final version to the public. The fifth iOS 7 beta could be released as early as Monday, Aug. 12. 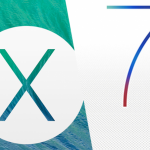 A new study suggests that 95 percent of iOS developers are now working towards adding support for iOS 7. By the end of 2013, 52 percent of the apps in the App Store will require iOS 7 in order to run on an iDevice. … Google announced the successor to the Nexus 7 tablet, with an upgraded 1920 x 1200 pixel (323 PPI) screen, a jump from 1290 x 800 pixels (216 PPI) screen on the 2012 model. The screen has been getting high marks from critics and stealing mind share from the iPad mini’s (non-Retina) 1024-by-768 pixel (163 PPI) screen. Which is admittedly anemic in comparison. Regardless of the reason, we should expect a new iPad mini in September or October. The iPad 5 Meanwhile, the next 9.7-inch iPad could come with a translucent, Mac-like Apple logo. The current model, the iPad with Retina display, includes a rear-facing Apple logo. The new "iPhone 5C" Apple's new budget phone is likely to be called the "iPhone 5C." Whether this stands for "colors" or "cheap," remains to be seen. How do we know that Apple's budget phone is coming sooner, rather than later? CEO Tim Cook was flying all around China during the past week. Interestingly enough, Amazon is already selling cases for the iPhone 5C. These accessories come from Elago and Obliq. The seventh-generation iPhone Finally, it was noted that Foxconn has hired 90,000 employees to work on the so-called "iPhone 5S. This model could come with a fingerprint sensor in the home button. 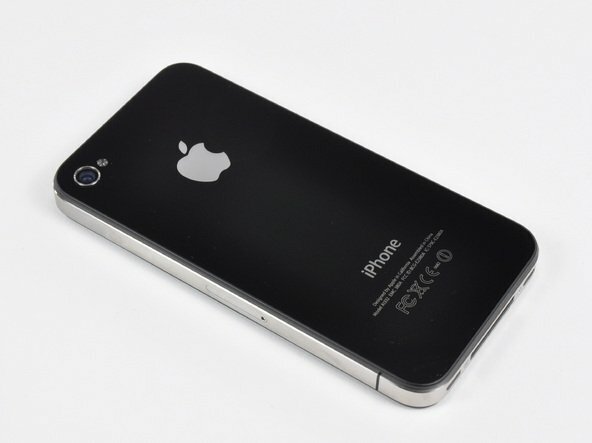 The AT&T iPhone 4 will remain on the market in the U.S. This comes after the Obama administration vetoed a ruling by the International Trade Commission (ITC) that would have stopped imports of the model this month. In June, the ITC ruled that the AT&T versions of Apple’s iPhone 4, iPhone 3GS, iPhone 3G, and iPad 2 infringed on patents owned by Samsung. As a result, the trade body issued a sales ban that was to begin this weekend. The AT&T iPhone 4 and iPad 2 were the only devices affected by this ban since Apple has already discontinued the other two products. Additionally, the ban didn’t affect the Verizon iPhone 4, which first launched in January 2011. Froman said that Samsung could continue to pursue its patent rights through the courts. New 'Jobs' Clip Shows The Two Steves As They Come Up With The Apple Name by Aldrin Calimlim can't wait for the upcoming motion picture. 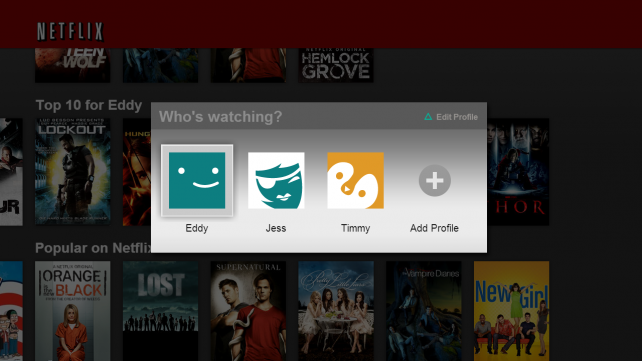 Netflix Officially Launches Personal Profiles For iOS Devices, Apple TV And More by yours truly notes Netflix's great new tool. Apple Still Hasn't Found The Right Fit For Its Head Of Retail by Joe White wonders why Apple retail is still without a leader. Readers Can Now Download Free Book Samples Directly Through Amazon’s Kindle App by Brent Dirks explains the popular app's newest features. 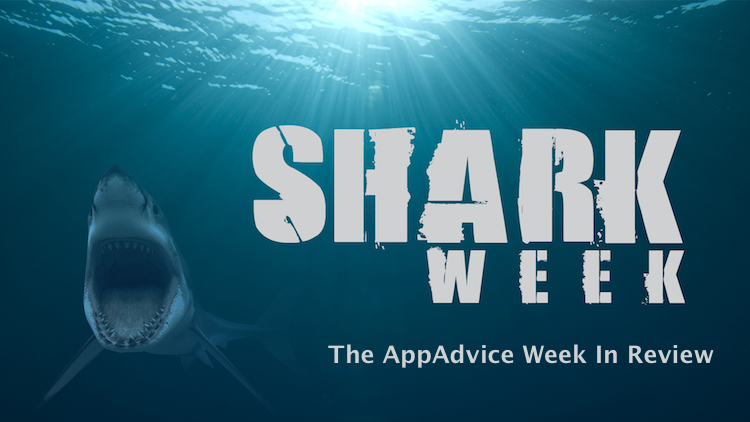 The Discovery Channel’s 26th annual Shark Week begins today, Aug. 4 in the U.S. This is great news for us. For Snuffy the seal, not so much, as the following video shows. Note: Don't let little kids watch the video.